Eating a well-balanced diet that supplies all the essential nutrients will boost your brainpower and memory naturally. By eating these Superfoods, your brain will have sharpened reflexes and will be fit enough to ward off mental illness due to old age. 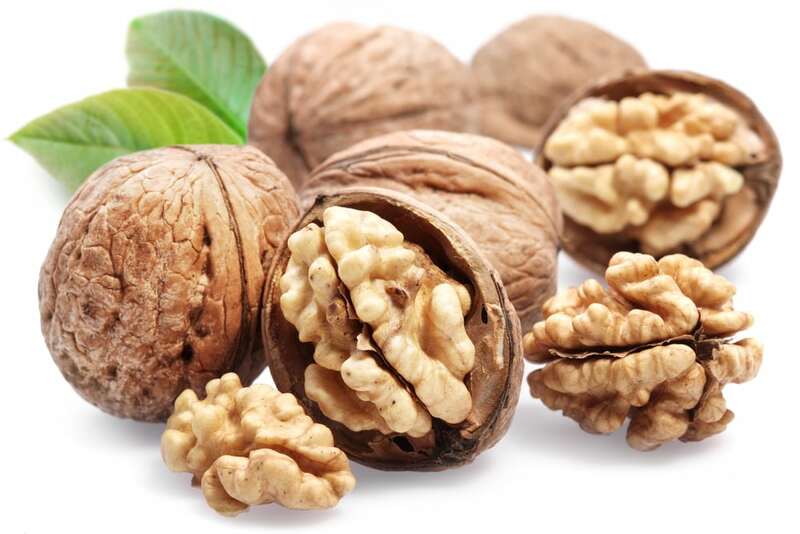 The high quantity of omega three fatty acids in Walnuts helps to boost the functioning of neurotransmitters which contributes to improving memory and cognitive skills. It is also rich in memory protective Vitamin B6 and magnesium.